Mujjo has released its latest touchscreen gloves for winter. With 3M Thinsulate, the thermal gloves keep your hands warm in the cold winter. Like the design? Let’s have a look. 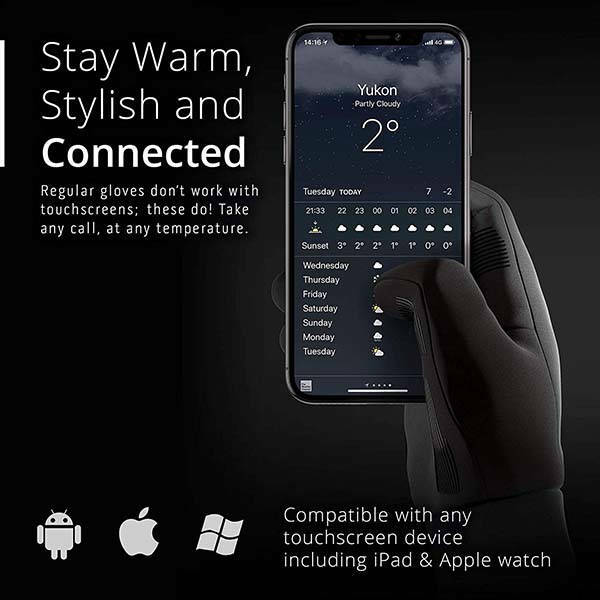 This is a pair of well-crafted and practical touch screen gloves that is available in four different sizes to fit for every wearer, and the unisex design ensures the gloves fit both women and men. 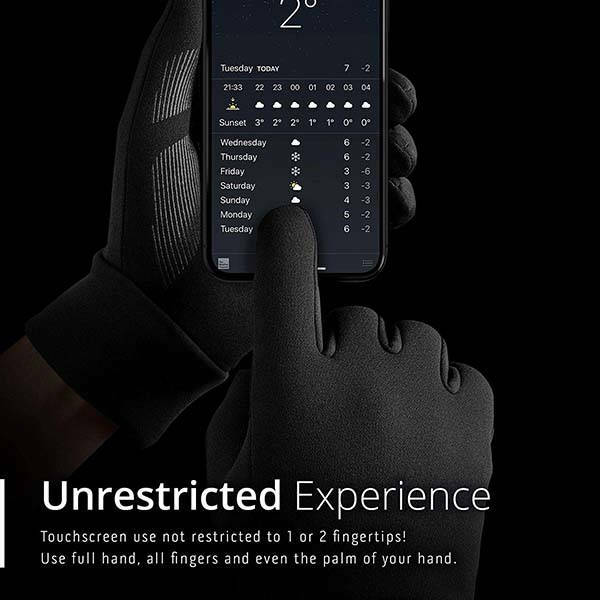 Unlike most touch screen gloves with only two conductive fingertips, the Mujjo touchscreen gloves lets you enjoy unrestricted touchscreen experience with the whole hand including fingers, palm, and even knuckles. Meanwhile, the stretch-knit fleece fabric stretches 4 ways for a comfortable pre-curved fit, and the interior fleece makes gloves soft, warm and comfortable on the inside, while the stretch cuff seals snugly around the wrist in order to keep out the cold air. Moreover, using durable triple-layer top, laminated with 3M Thinsulate, the gloves deliver excellent insulation and wind resistance. 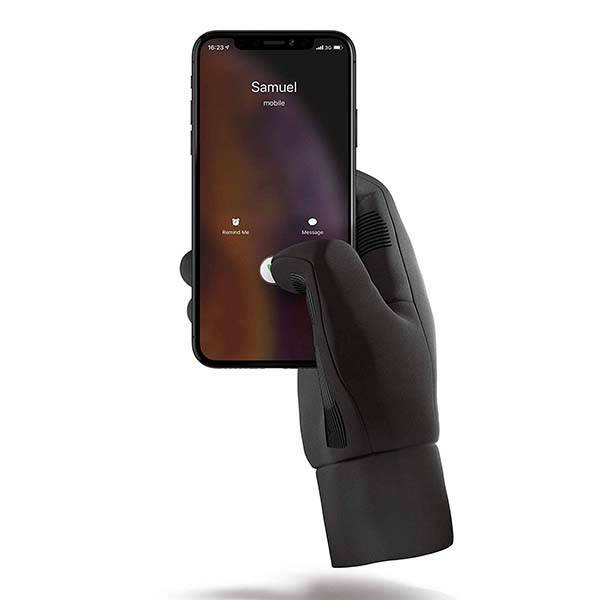 Apart from these, the optimized anti-slip silicon pattern grip lines allow you to tightly keep your phone in your palm even on wet and stormy days. The touchscreen gloves with 3M Thinsulate are priced at $49.95 USD. If you’re interested, jump to the product page for mode description.